Contact Monica Williams via email or by phone at 317-920-4786. We’re making a lot of stops around the country. See where else we’re headed here. 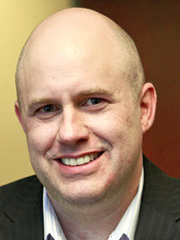 Mike Reilley (@journtoolbox) is a visiting professor in data journalism and digital journalism at the University of Illinois-Chicago and consults with national media organizations on digital innovation. A former reporter at the LA Times and web editor at the Chicago Tribune, Mike has been a faculty member at Northwestern University, Arizona State University and DePaul University, training thousands of young journalists on web development. 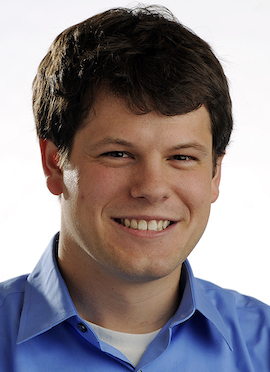 Dan Petty (@danielpetty) is director of audience development for Digital First Media, the corporate parent of newspapers including The Denver Post, San Jose Mercury News and Orange County Register. He develops and implements strategies to help grow the company’s digital audience across web, mobile, social and other third-party platforms. He previously worked for The Denver Post as a senior editor, digital director of sports and social media editor and has an extensive background in multimedia journalism. 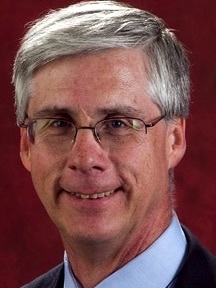 Robert Leger was president of SPJ’s Sigma Delta Chi Foundation from 2012 to 2018, and a member of the board since 2000. He was president of SPJ in 2002-03 and received the Wells Memorial Key, the Society’s highest honor, in 2012. Among his other journalism-related activities: He is a former president of the First Amendment Coalition of Arizona and was a founding member of OpenTheGovernment.org’s steering committee. He pioneered an exchange relationship between SPJ and the Journalists Association of Korea.